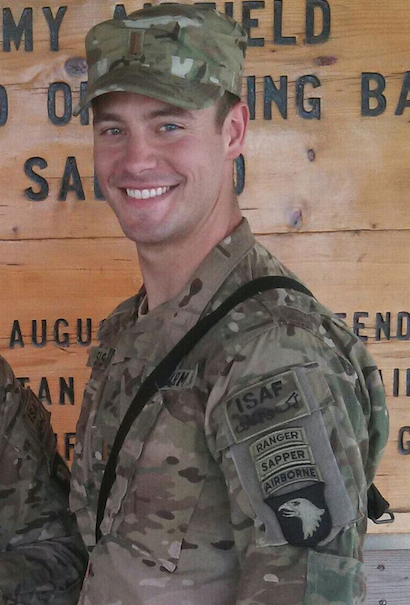 The Justin Sisson Memorial 5k is in honor of fallen soldier and FSU graduate, Justin Sisson. He gave his life in Tsamkani, Afghanistan on June 3, 2013 while serving with the 101st Airborne Division (Air Assault) 4th BCT, 1-506th IN. Justin was an influential leader and an all around great person. His selfless service and humility continues to impact everyone who knew him. Since Justin was such an outstanding cadet while he was here, all proceeds from the race benefit two exemplary ROTC cadets, who excel both in and out of ROTC.